Connecting Cambridgeshire’s proactive approach to improving mobile connectivity with the support of the Cambridgeshire and Peterborough Combined Authority has been cited as an example of good practice in a new flagship report from Mobile UK outlining the crucial role of local councils. 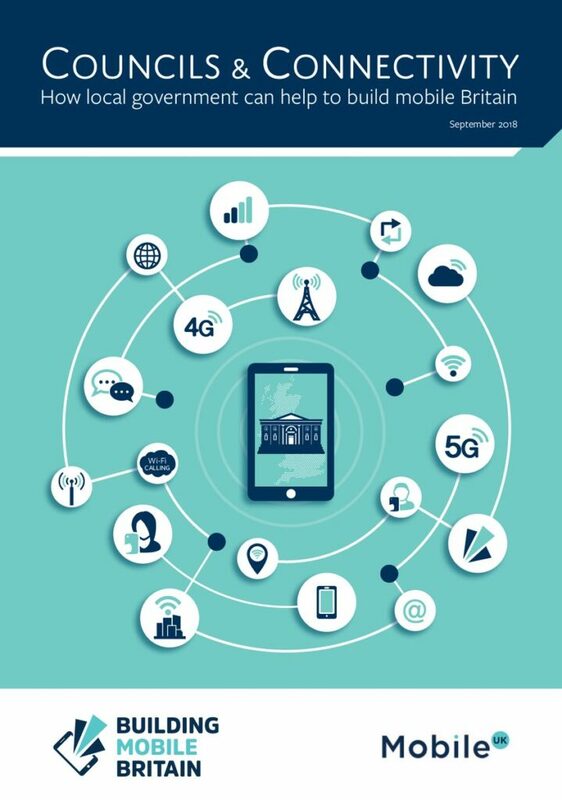 Launched in Parliament on 5 September, the report highlights the opportunities for partnership with the mobile industry and offers practical measures for reform that can help break down barriers that will help the UK realise its ambition to be a leading digital economy with world-class mobile connectivity. The Cambridgeshire and Peterborough case study details the recent extension of the Connecting Cambridgeshire programme to further improve mobile, broadband and public Wi-Fi coverage across the county over the next four years, with additional funding from the Combined Authority and Government. The innovative programme is among the first in the country to launch a dedicated Enabling Digital Delivery (EDD) team that will work with telecoms providers and mobile operators to remove the barriers to the rapid delivery of digital connectivity, make best use of public sector assets and attract private sector investment. that will work with telecoms providers and mobile operators to remove the barriers to the rapid delivery of digital connectivity, make best use of public sector assets and attract private sector investment.